The Hillside Group - A group dedicated to design patterns. Home of the patterns library. The Hillside Group supports many different conferences such as: PLoP, EuroPLoP, AsianPLoP, VikingPLoP, SugarLoafPLoP, and ChiliPLoP. These conferences focus on writing groups to better improve patterns through group exposure. 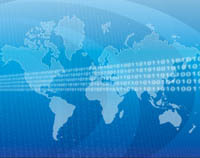 Each conference offers advanced topics for the more adept pattern writers. Participants have the opportunity to refine and extend their patterns with help from knowledgeable and sympathetic patterns enthusiasts. The Design Patterns Book Series showcases many patterns from PLoP conferences and leading experts in the patterns field. See our Pattern Book Library filled with over 80 Pattern related books. A pattern language defines a consists of patterns and the rules with sequences to combine them. A collection of pattern resources on the web. Sign up for an account to add your own. Pattern writing tools include example code and pattern writing templates. Past conference proceedings from the PLoP conferences. 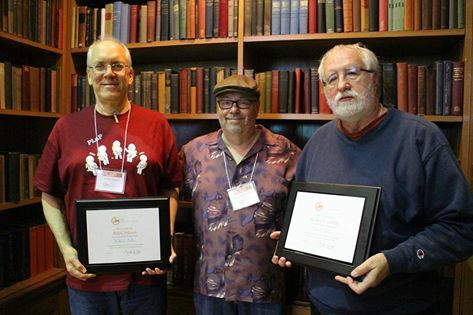 Congratulations to Ralph Johnson and Richard Gabriel for being presented the first Hillside Fellowship award at the 2016 PLoP event at Allerton, PLoP 2016 . Check out the main PLoP Website for more information and details!!! 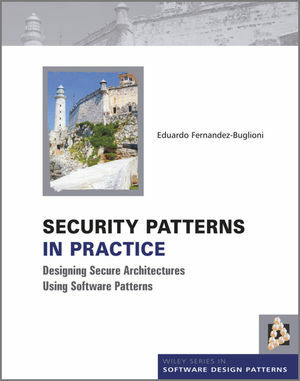 Eduardo Fernandez's new book " Security Patterns in Practice: Designing Secure Architectures with Software Patterns " has been published.